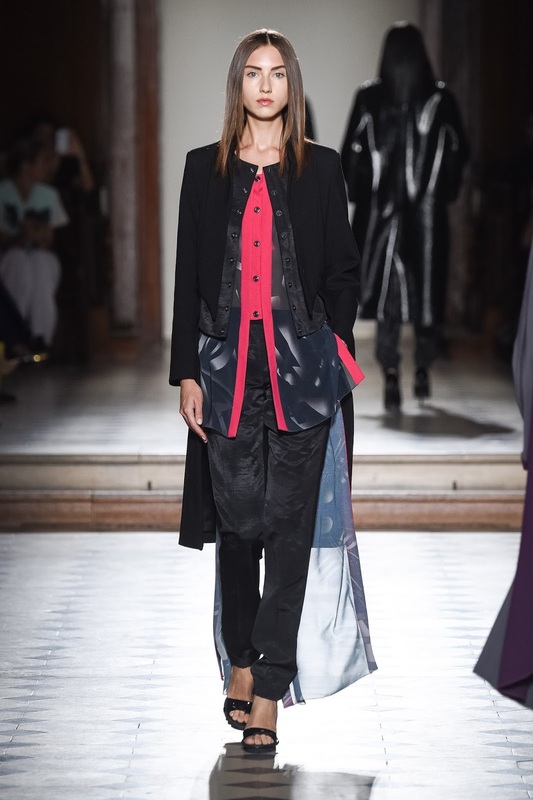 Those pieces are my favourites from the Julien Fournié runway show. The collection has been inspired by the early twentieth century fantasy films, Julien Fournié has reivented this season the magic of Paris Couture. These pieces are seriously amazing! Love them! Wow lovely photos! What a great collection! I love the combination of sheer and not in this collection. I have one word for this and that's AMAZING! great share dear and loved your blog. Wish you have a lovely day and keep up the awesome post. Seriously such gorgeous pieces! I am in love with that last dress! That last dress is STUNNING. looked like such an amaing collection! I love the look! What a gorgeous runway recap! I just love these pieces! Wonderful collection! All the items are stunning!